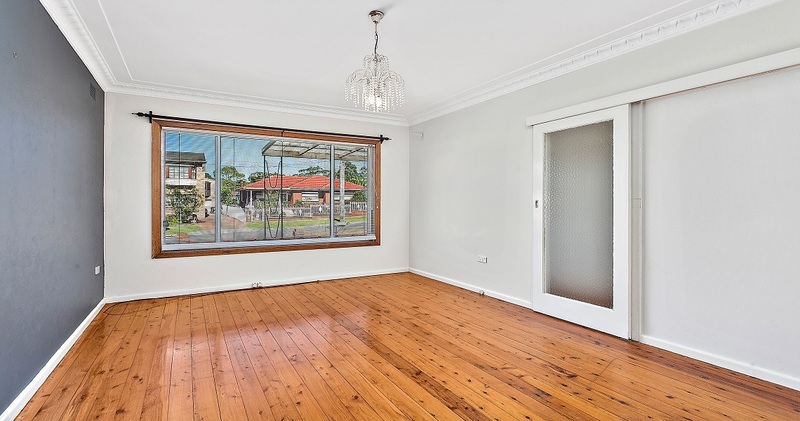 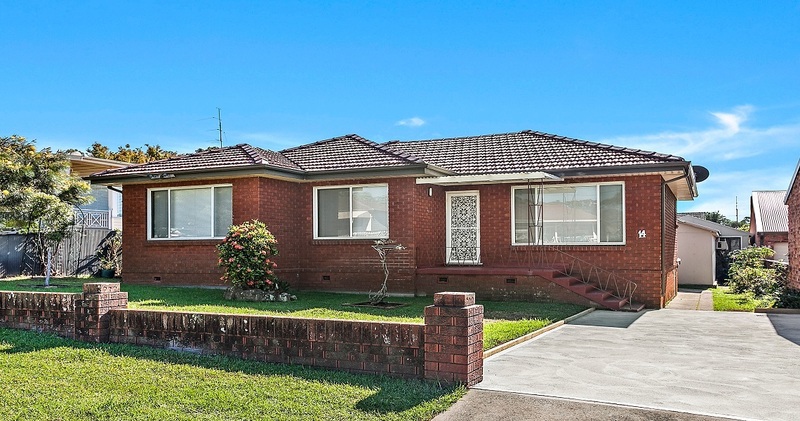 Set within this quiet, leafy neighbourhood is this perfectly positioned family home, just 1.3km to Mount Ousley Freeway, 850m to Pleasant Heights Public School and under 10 minutes drive to Wollongong CBD. 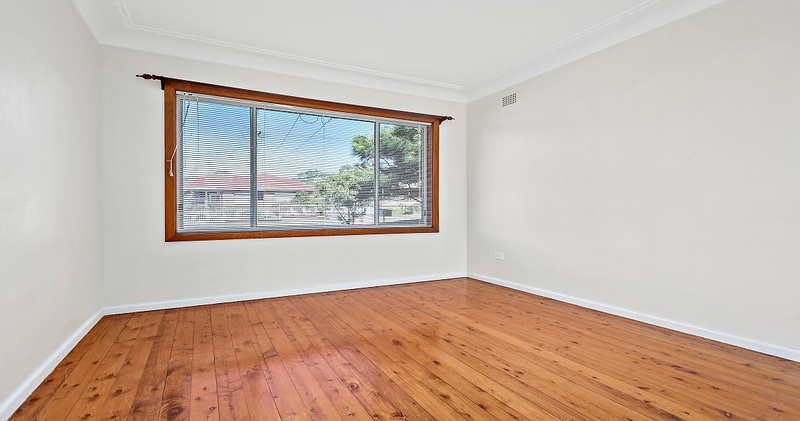 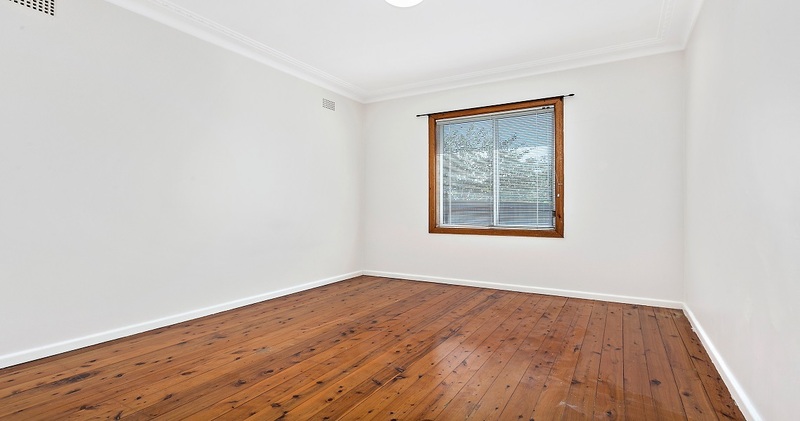 Newly refreshed, the cottage has a fresh coat of paint, hardwood polished timber floors and new Venetian blinds. 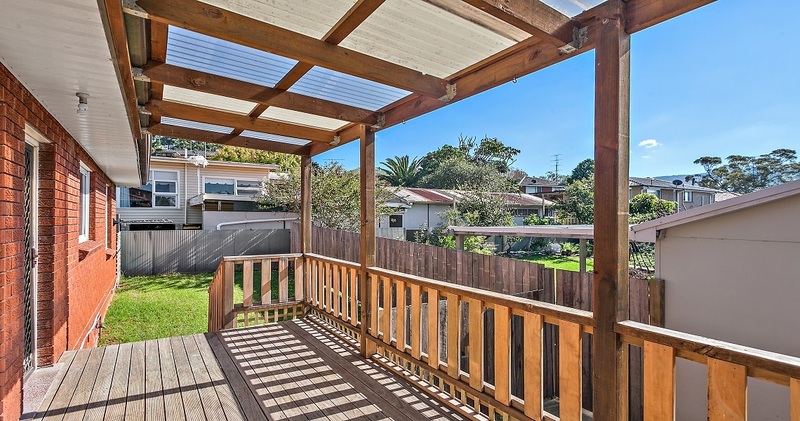 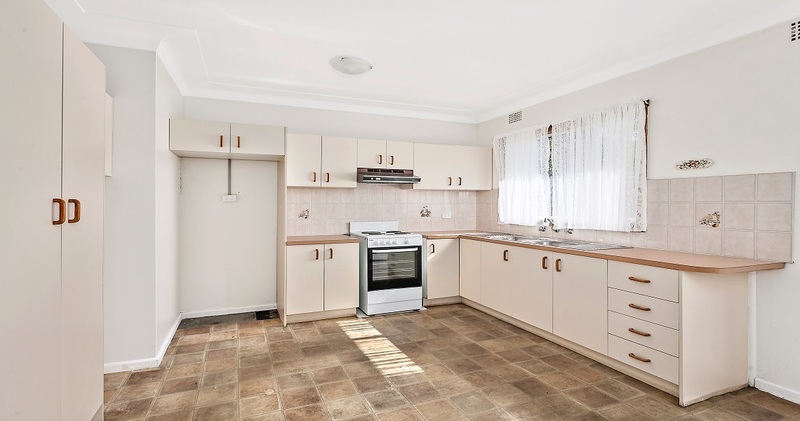 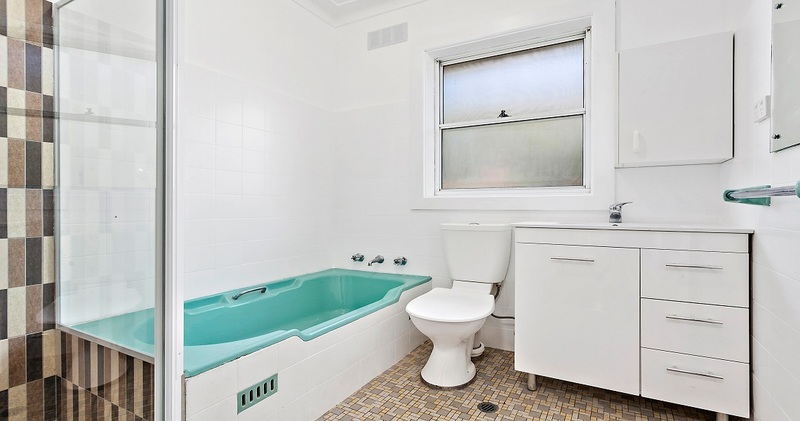 The close proximity to local schools, parks and shops makes this charming home so convenient.